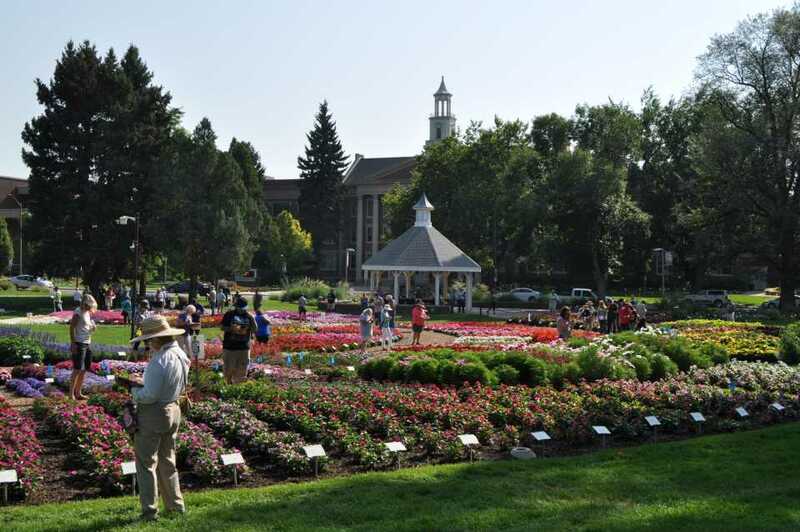 Colorado State University’s (CSU) showcase garden in Fort Collins, CO, is home to its annual flower trials, which this year included around 1,100 different varieties from 25 participating companies. Most judging for the trial was done electronically on cell phones and tablets and that worked well for most attendees. Attendees liked the method and saved a lot of time in determining Best Of’s for the second evaluation of the plants held on September 11, 2018. 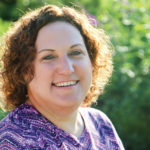 Klett says it was difficult to choose the Best of Show variety. CSU also has a three-year perennials trial underway. Check its website to see the results when their posted.